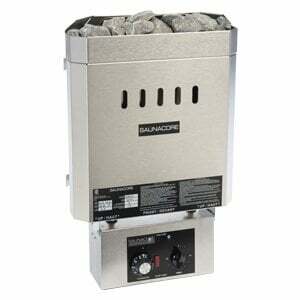 Includes Digital Controller and Sauna Light & 2400 Watt of Panels - 240 VAC! 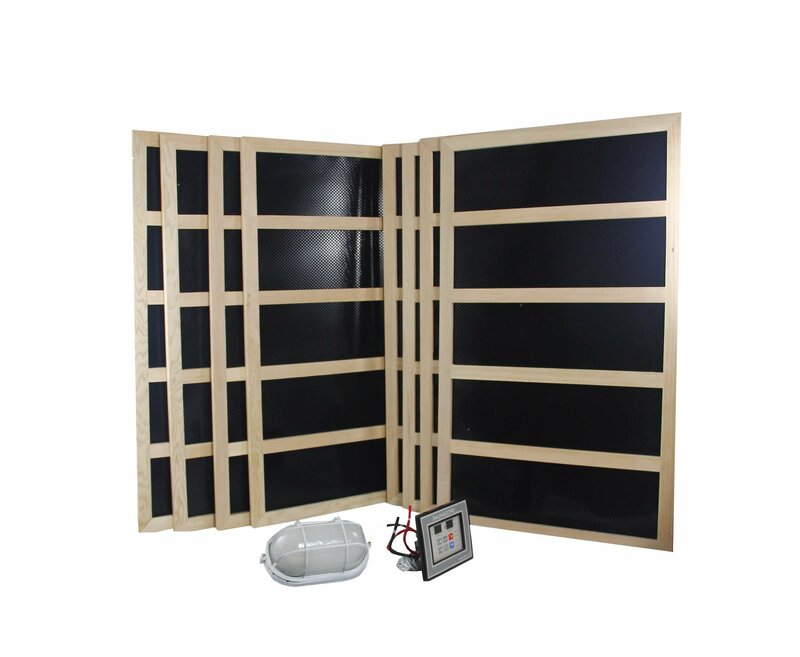 Carbon Ceramic sauna panel heaters are the most effective infrared heaters for sauna in the market! 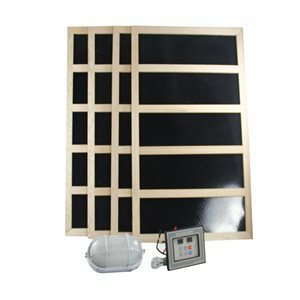 These 300 Watt heaters have a much larger surface area which covers 100 times more body surface than any other style of infrared heater. 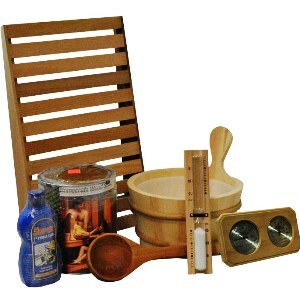 This Complete Infrared Sauna heating kit comes with everything you will need to turn any small closet or sauna into a modern infrared saunas. 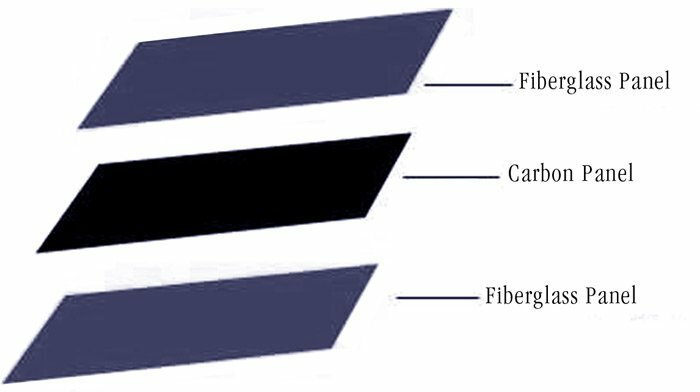 These heaters are made from a special carbon fiber paper that is laminated between two layers of fiberglass. This indestructible sheet is then framed using hand sanded bass wood frame. 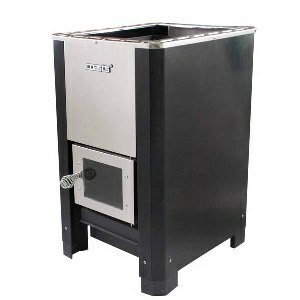 The dimension of the heaters are 32" x 20" and come with protective wooden heat guards. 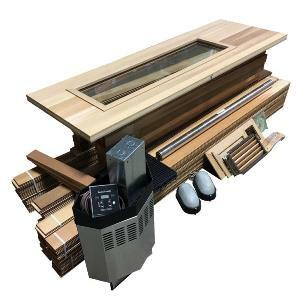 These are the easiest heaters to install into any new or existing sauna cabin. Simply hang them on the wall in the same way you would a picture frame, either vertically or horizontally. Each heater comes with ready to connect wiring. The heaters and the wires connect to a digital sauna controller that monitors temperature, time, and light. You can quickly turn a small space such as a closet into your own infrared sauna! 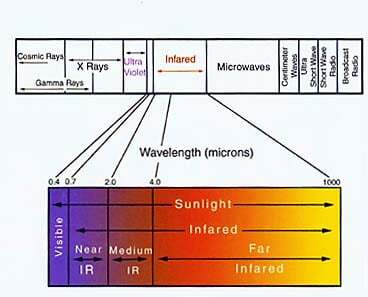 The guide line for selecting the number of heaters is minimum 10 Watts per 1 cubic ft. For example a 3' x 4' x 6' space = 72 cubic feet (3x4x6). This area would require 720 Watts, or 2.4 heaters (always round up) so 3 x 300 Watt heaters would be ideal for this size area. 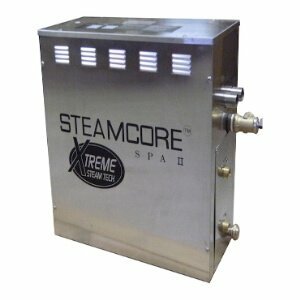 These are available in both 110 VAC and 240 VAC. Comes with lifetime replacement warranty!